This year’s Geneva Motor Show looks set to be another busy one. There's a mixture of all-new cars, some facelifted favourites and the usual advance in green technology. One of the major focuses of the event looks set to be small cars. Ford will be showing off its all-new B-Max, essentially a smaller C-Max, while Fiat is unveiling a five-door version of the 500. It’s not all about the sensible stuff though. 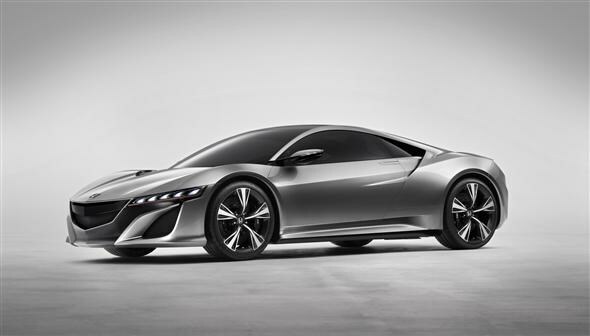 Honda is set to reveal the NSX concept to show off the brand’s new supercar direction and Vauxhall will premiere the new Astra VXR. Here’s a preview of what you can expect to see during our live coverage of the 2012 Geneva Motor Show, which starts on March 7. 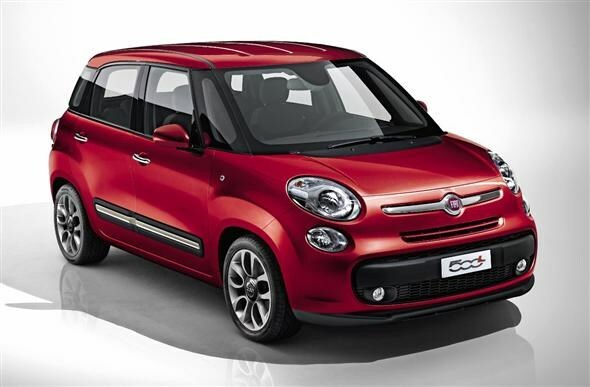 Not content with convertible and hot versions of the 500, Fiat will be showing off a new five-door model. It's named the 500L, with the L standing for ‘Large’. 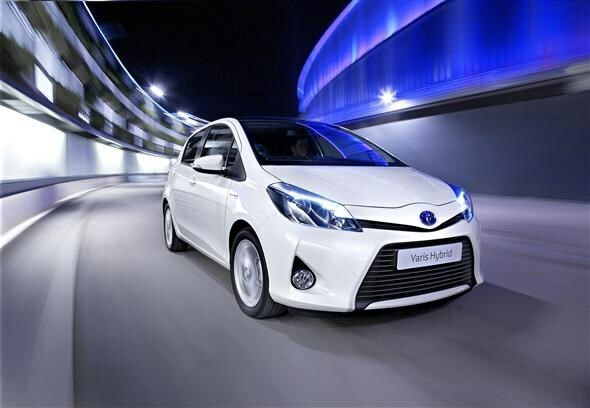 The latest model should broaden the appeal for the popular city car even more, with a little bit of added practicality. 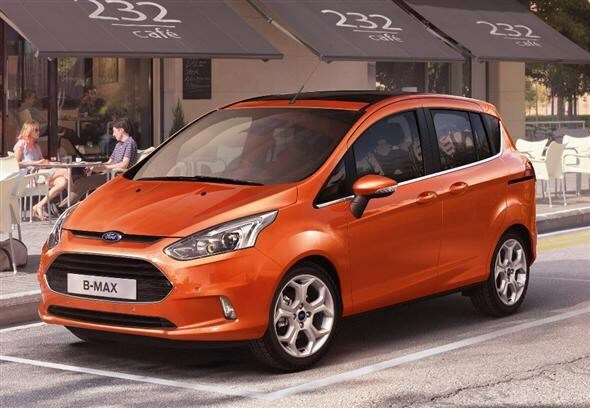 The main attraction at the Ford stand is set to be the all-new B-Max. It's essentially a shrunken C-Max. The small people carrier will come with the manufacturer’s new 1.0-litre EcoBoost petrol engine, and some fancy new sliding rear doors. There's no pillar between the front and rear doors either, making access very easy. 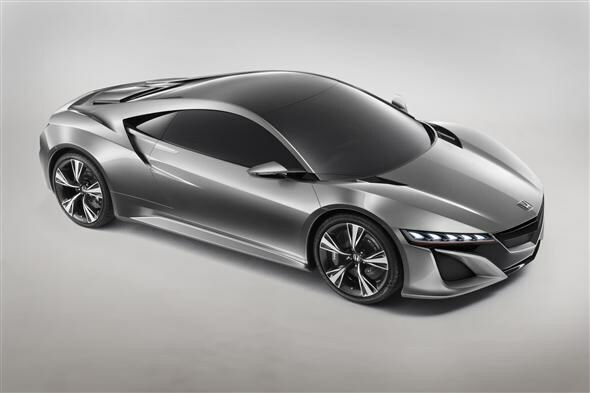 Keen to shed its image as a maker of boring cars, Honda will premiere a concept version of its next generation NSX sports car. Also on display will be a new CR-V prototype, some more Jazz models for Europe and a new diesel engine. 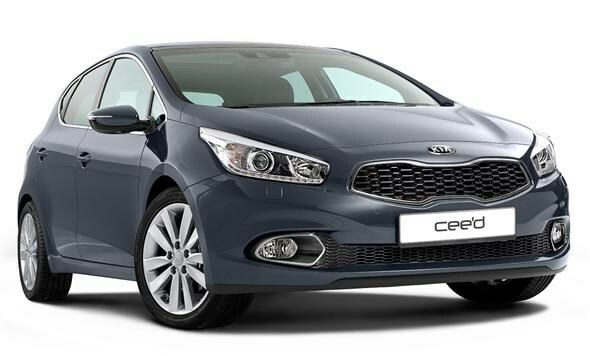 Following on from the latest Rio, Picanto and Optima models, Kia will be revealing the new Cee’d. The sleek looking hatchback is likely to arrive in the UK as early as June. It should be another step forward for the ever-improving company and pose quite a threat to the likes of Ford's Focus and the Vauxhall Astra. The main focus for Mitsubishi, at the Geneva Motor Show, will be on displaying the company’s new design language and styling. 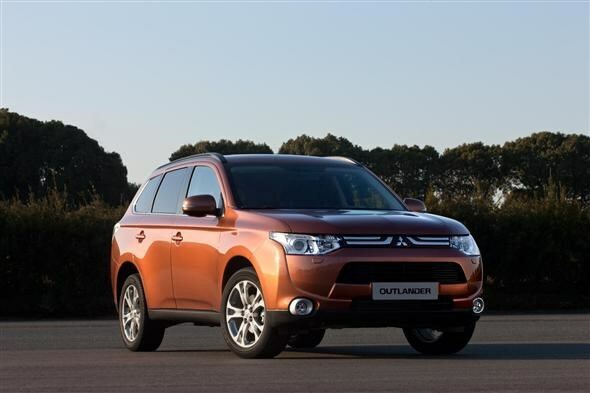 The first car to properly show this off will be the new Outlander model. It promises to be greener, safer, and more comfortable with added kit for convenience. 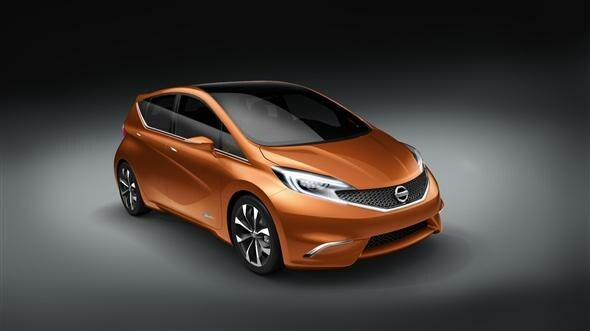 Concept cars are the main priority for Nissan at this year’s show. There will be the Invitation, as pictured, which is a small hatchback to be sold alongside the Micra. An all-electric e-NV200 seven-seater model will also be on show, alongside a special edition version of the Juke. 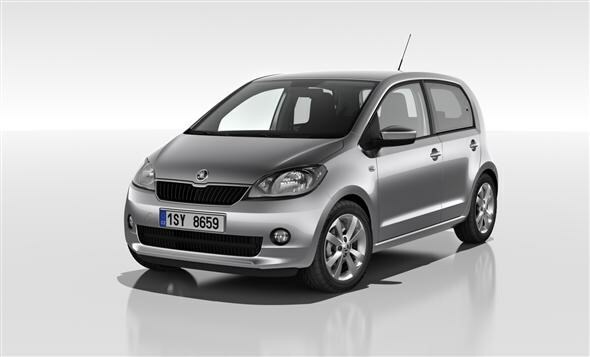 It’s hardly big news, but the key part of Skoda’s presentation will be the five-door version of the new Citigo. 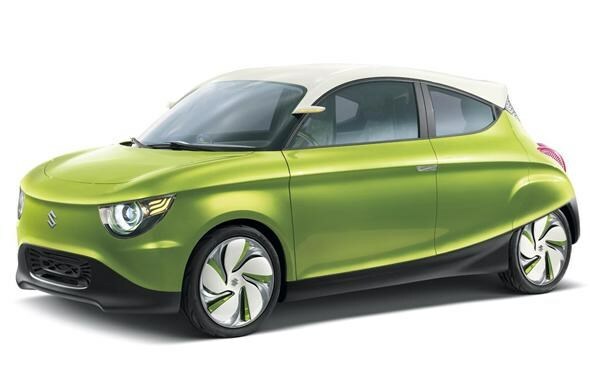 It will arrive at the same time as the three-door model and will be just as green. We’re also expecting a facelifted Superb to be unveiled. Clearly after the coveted prize of ‘ugliest car’ at the show, the Suzuki G70 Concept apparently demonstrates the company’s new vision for the next compact car. Also on display will be an improved Suzuki Swift Range Extender, first seen at the 2010 show. 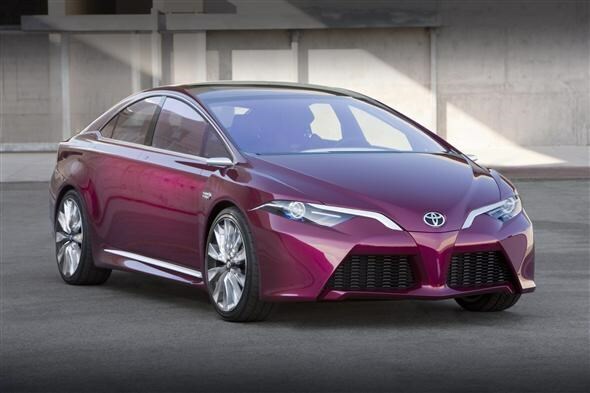 It’s going to be a mixed bag from Toyota on their stand this year. There will be some new hybrid models, including a hybrid Yaris, and an affordable rear-wheel drive sports car called the GT86. There will also be a number of different future concepts to ogle. 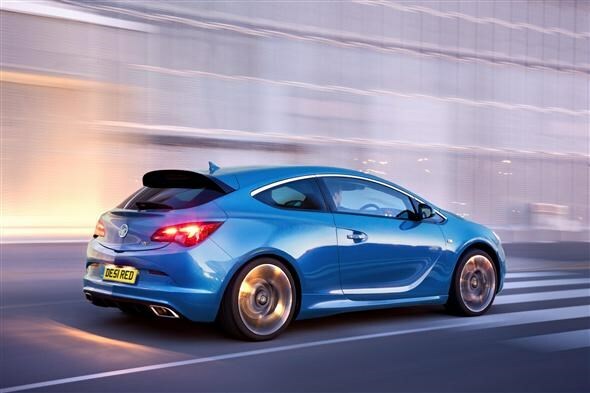 Along with the rather poorly named Mokka, Vauxhall will also be premiering the latest Astra VXR along with an electric concept car. The Mokka is a small off-roader, going up against the likes of the Nissan Juke while the Astra VXR gets a 2.0-litre turbocharged engine making 276bhp.